On the other hand I have parents and siblings who think it’s all crazy, warning me that not giving my children dairy products would be detrimental to their health. What about the protein and calcium? How will they get enough? They need strong bones to grow….In response, I tell these loving and well-intentioned vegetarians that people say the same thing about meat and we’ve all turned out just fine without it…. But really, where do we draw the line? It’s all very confusing. And so I’m taking it step by step… the weeks I am totally vegan I do feel an incredible glow and lightness…and when I go back to eating dairy I feel a little heavier and things seem a bit harder to digest. But change is hard…and I still can’t help but question… is it really a healthier way to live? As we enter the holiday season, over the next few weeks and months there will be a lot of cooking and a lot of eating. While butter, milk and cheese may still find their way on to the pages of GalaKitchen, we will continue to explore the virtues of a plant-based diet… And so, I guess it’s going to be an evolution… Let’s see where we go from here. We eat vegan whenever possible. Sometimes we make exceptions and it is amazing how angry my body gets! 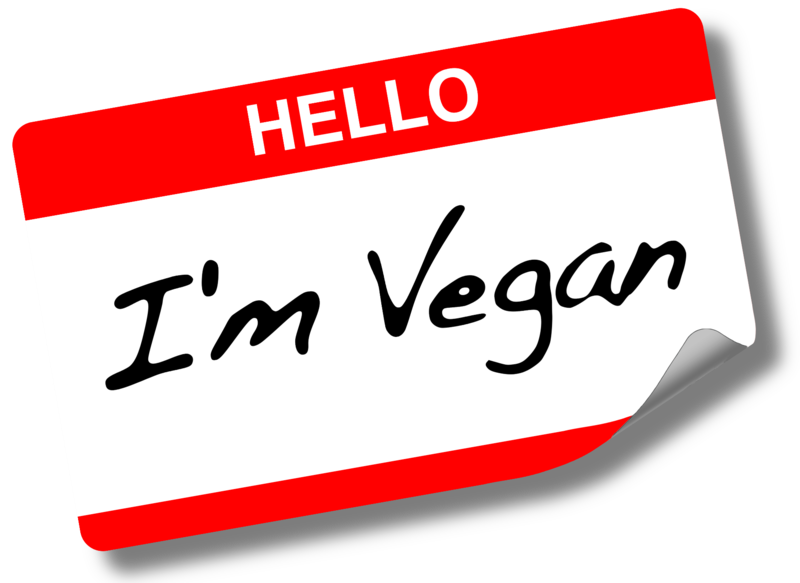 It is funny, people always say things to me like how do you stay so thin, you must be so good, you must exercise a lot, but then when I say I’m vegan, they get nervous and start asking me so many questions about whether I am being healthy or not – The image above says it all. Hang in there and do whatever is right for your body. I have been vegan for over a year now…went cold turkey from eating almost all meat/seafood. The immediate change was incredible I almost couldn’t believe it – increased energy, less need for sleep, greater exercise capacity. The few times I’ve eaten non-vegan in the last year my body, as Arvind said, was so angry! I was also really surprised how easy it is to be vegan…even in the midwest! Great work on the blog and looking forward to trying some recipes!